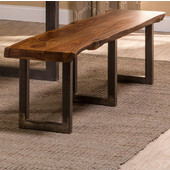 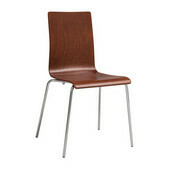 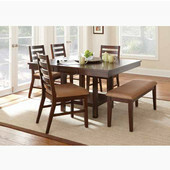 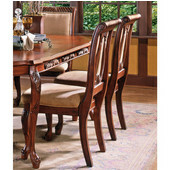 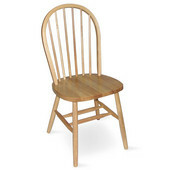 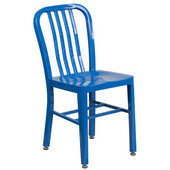 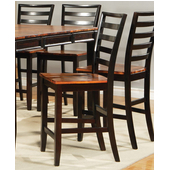 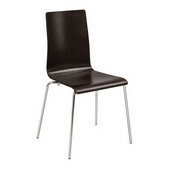 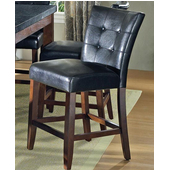 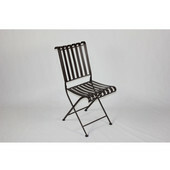 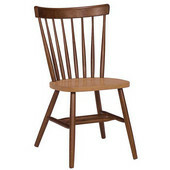 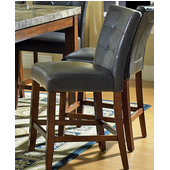 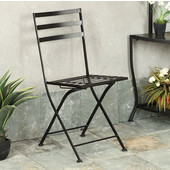 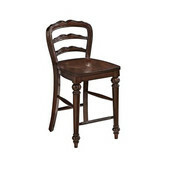 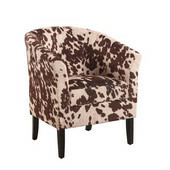 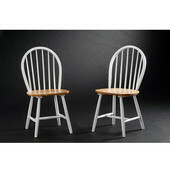 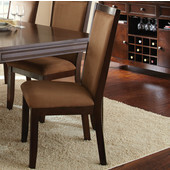 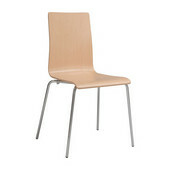 Welcome friends and family to your home with chairs from KitchenSource.com. 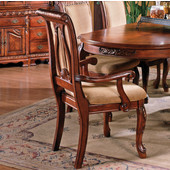 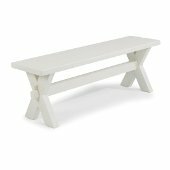 Whether you need seating for the dining table, game table, kitchen table, living room, or any other room in the house, we have a wide selection of chairs from which to choose. 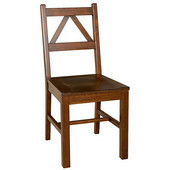 Dining chairs, side chairs, folding chairs and stacking chairs offer style, comfort and convenience, and are available in a variety of designs from classic to modern to suit any décor. 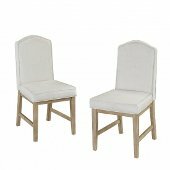 Opt for a chair crafted of metal or wood, with a wood or upholstered seat from Regency, Winsome Wood, Regal Seating, Furniture Imports, Michael Scott, Aurora Collection II, Cambridge, Steel Worx, Alston or Café Classics to add spice to any gathering. 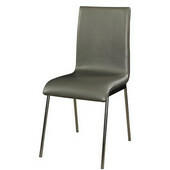 The chairs are available in an array of finishes and seat fabrics to complement your room's individual style.